The support at 1.1680 managed to hold yesterday's downward pressure, but I don't think the slide is over, so expect another dip to 1.1630-1.1600 area. 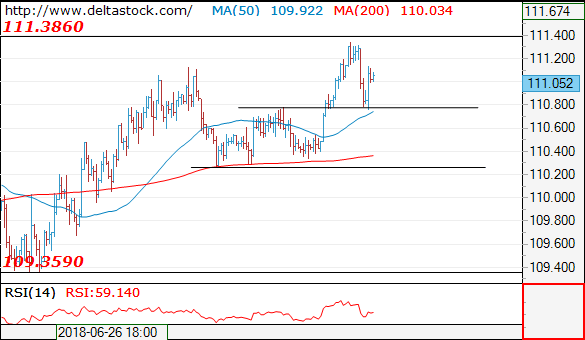 The recent rise maneged to test 111.40 resiatnce and the pullback was limited above 110.80. 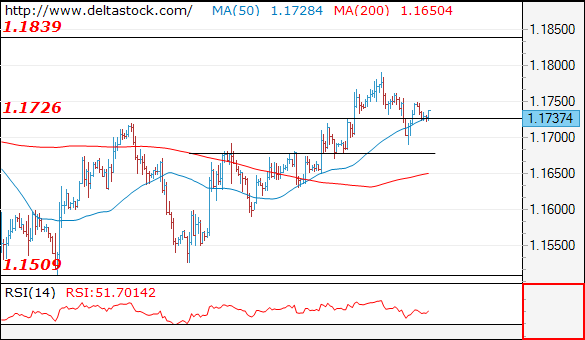 My intraday outlook is neutral within the 110.80-111.40 range. 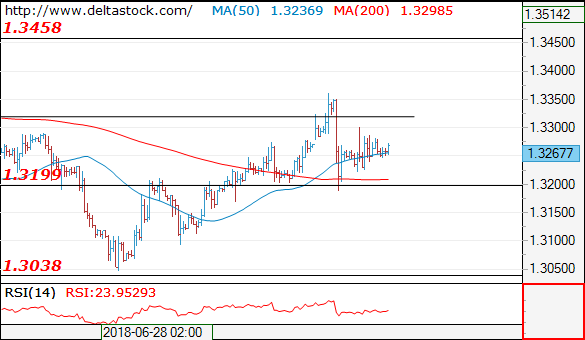 My outlook remains negative, for a break through 1.3200 area, towards 1.3100 zone.